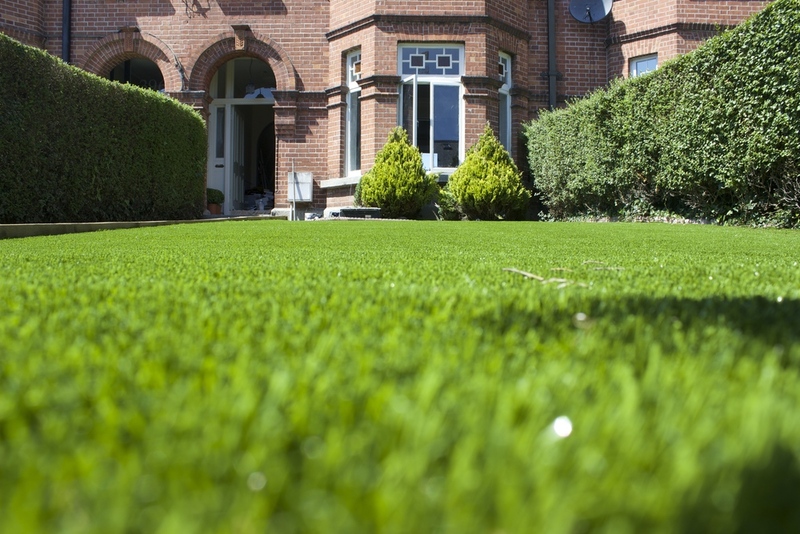 Finesse Deluxe Grass was chosen by clients for its superior life likeness and realism. in fact they thought it "Looks amazing". The grass suits the property perfectly and creates a very lush and opulent welcome to any visitor of House. ....Share this Page on Social Media!